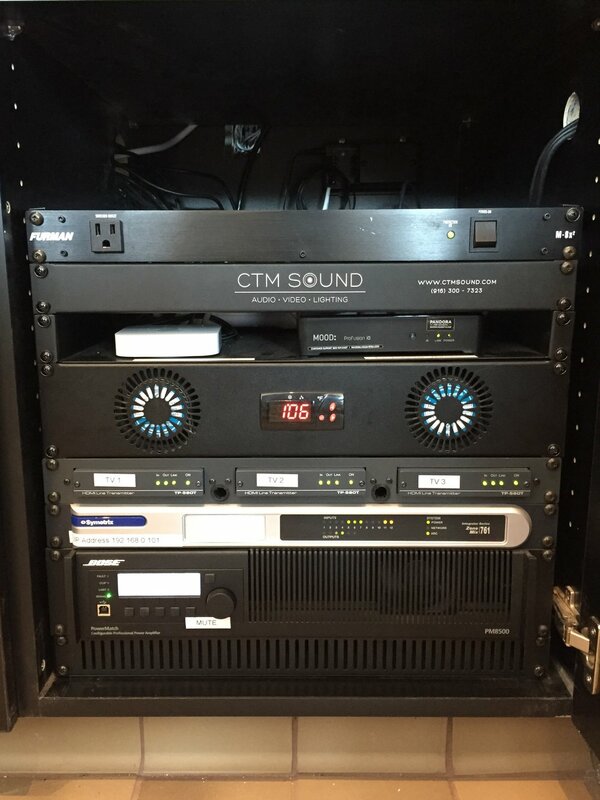 CTM Sound has over 10 years experience in designing, installing and maintaining AV systems for many clients including venues, restaurants, churches, education & government facilities, and corporate offices. We are a California licensed contractor. Below are some of our featured clients and installations. 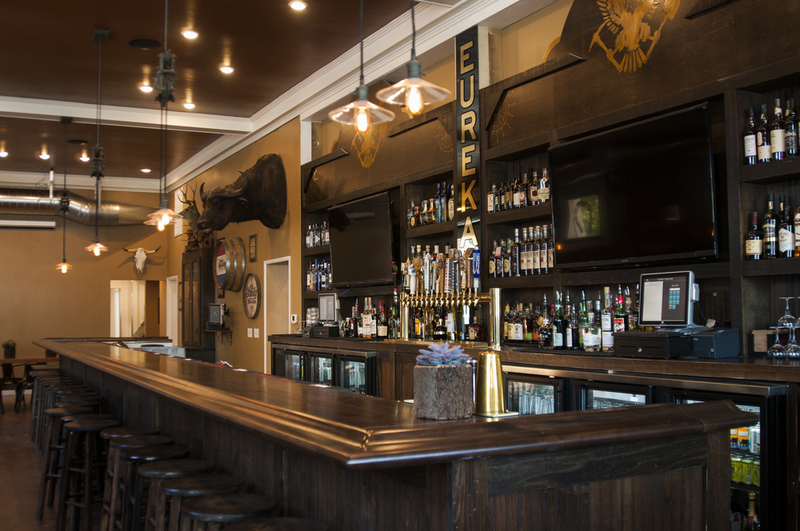 Premier brew facility, tasting room & event space in the heart of the city of Auburn CA off Hwy 80 and 49. Try the Mandarin Pale Ale, it's delicious! Bar & barber shop at the base of the WAL building. Multi Zone audio system with in ceiling subwoofers. Weather proof patio speakers. Wireless audio system control via cell phones & wall mounted tablet. Concert Sound and Lighting System. Restaurant Audio System. Simple 2 zone sound system for music playback inside the seating area/bar and weatherized speakers for the outdoor patio. Restaurant Audio System in stereo with subwoofers. Apple OS connectivity for music playback and control. Block Butcher Bar is a boutique salumi, spirits and wine bar. The menu will feature house-cured charcuterie, fine artisanal cheeses and seasonal bites. Interior and Exterior Restaurant Audio System. California hometown pride. A celebration of local farm to fork. Try the burger! Restuarant audio system using existing components from previous tenant. New HD Television and Video Projection System. 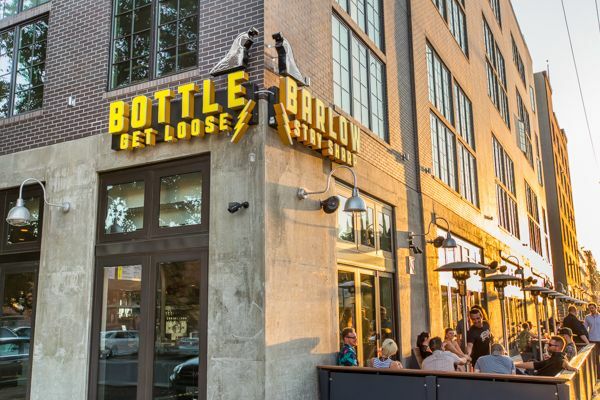 LowBrau is a gourmet sausage kitchen and beer hall located in the heart of Midtown Sacramento. They host musical acts and local DJs regularly. Located above Thai Basil Restaurant. 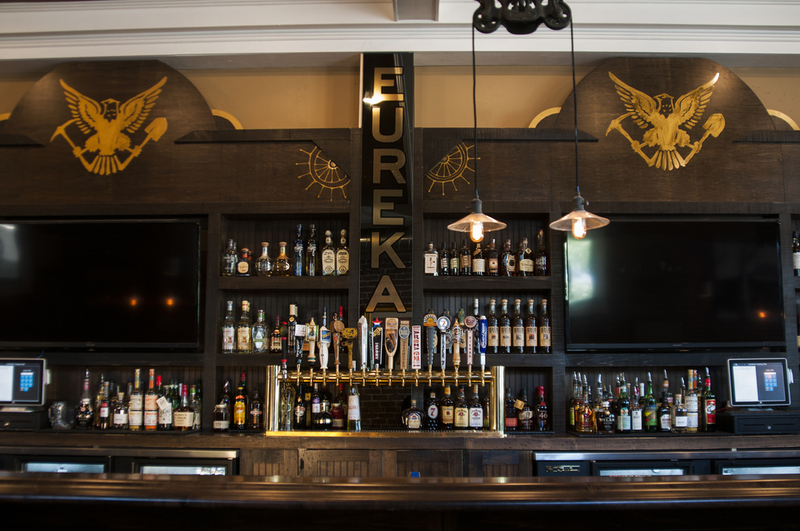 Great spot for food, libations, and great music. Music and Live Performance Audio System. Wireless handheld microphones and remote inputs for DJs. Try the Juicy Lucy, stop by for weekend brunch, or enjoy a late night DJ and great mixed drinks! Restaurant and Bar Audio System Upgrades. New amplifiers and mixer for existing speakers. Upgraded back bar loudspeakers.